The Cat has a new love. It first started with button mushrooms. In the early 2000’s, it moved to portabella mushrooms. 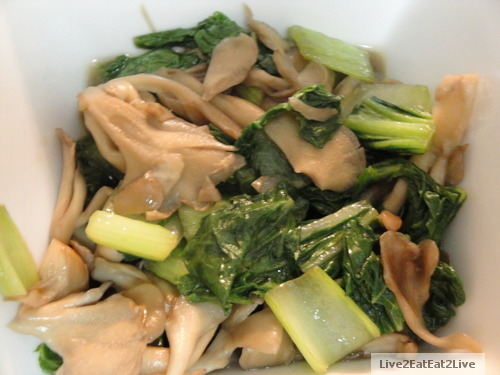 In the past couple of years it moved to enoki mushrooms. Now it’s maitake mushrooms. 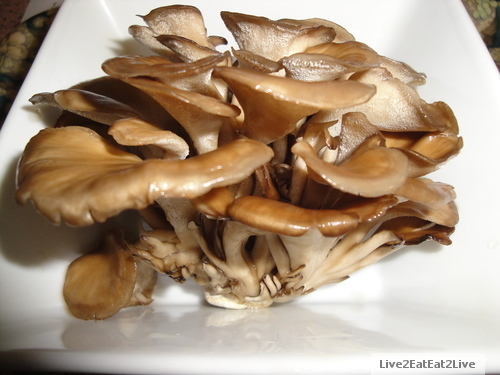 In the last post, The Prince Court restaurant had maitake mushrooms in their shabu shabu selection. This was the first time I tasted maitake mushrooms. The mushrooms had a crunchy texture. The Cat didn’t try it then. 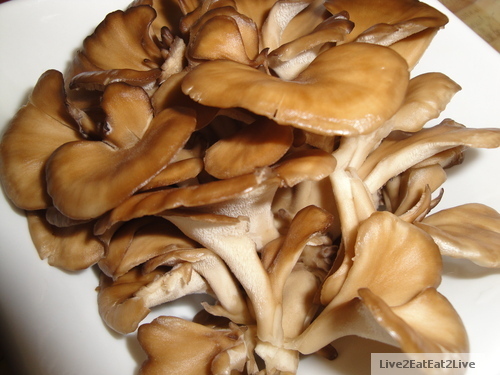 As it happens, our Japanese membership store had maitake mushrooms on sale. Since mushrooms are one of The Cat’s favorite food groups, I bought two packages to try. I did a quick stir-fry with Shanghai cabbage, salt, sugar, and Shao Xing wine to taste. The Cat rated it four paws. It’s not that The Cat no longer likes the other mushrooms but maitake mushrooms is The Cat’s new crush. Not only are these mushrooms tasty, they apparently have some health benefits too. See article here: http://en.wikipedia.org/wiki/Maitake. Monday was the last day of the sale. I went and picked-up another two packages.